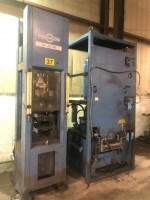 60 hp Dual Shaft 60hp High Speed Disperser, 30 hp sweep. 5 hp High Speed Disperser, stainless steel shaft. 20 hp High Speed Disperser, floor mount, variable speed. 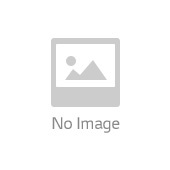 30 hp Cowles High Speed Disperser, stainless tank. 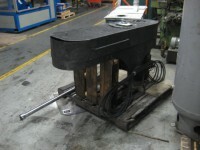 5 hp Post Mixer, floor mount, stainless steel shaft. 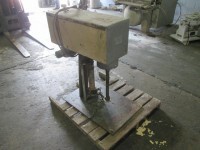 75 hp Moltini Dual Shaft Mixer/Disperser, 250 gallon, vacuum capable.